Dying Light is now available worldwide but an extensive list of performance bugs and errors are affecting the playability of this survival game. The most common issues players are facing right now are: are: random crashes, crash on launch, DLL crash, FPS drops, shadow display issues and black screen error. If you’re having any of these problems check below for a possible resolution. 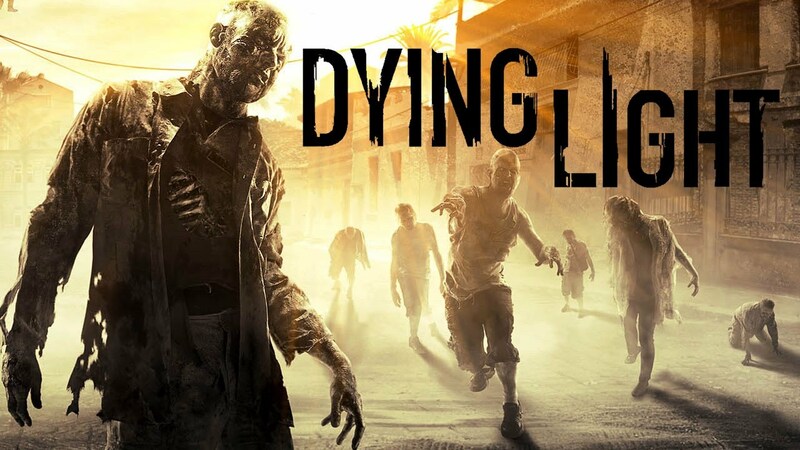 First of all, make sure that your computer meets the minimum or recommended requirements, else it’s obvious that Dying Light won’t run as intended. Enable the Compatibility Mode on your DyingLight.exe by right clicking on it (Properties > Compatibility). Change the Executable start-up to “Normal Window” (Properties > General). Change the Desktop’s resolution to the same resolution set in Game. If you can’t do step 1 then, Reboot your computer, keep pressing F8 continuously until you get the Boot menu. Enable the Low Resolution Mode. Disable your Firewall, Antivirus and Adware/Malware programs (sometimes protective softwares deletes game files). Check your Recycle Bin and Restore the missing file. If you’re unable to follow step 2, then Uninstal the game completely. Disable your Firewall, Antivirus and Adware/Malware programs and initiate the Install Setup. If your game keeps randomly crashing or giving you black screens for no reason, then it most likely means there’s a corrupted file or driver somewhere. It might be hard to immediately find the source, so you need to try several things before identifying the origin. DirectX can affect the performance of any game, so make sure that your DirectX 11 is not Corrupted. Download and Install a fresh setup from an official source, like Microsoft. You can download DirectX 11 here. Graphic card drivers might be damaged or not updated, make sure to Update them first. Upon updating, if the problem persists, then Uninstall the Drivers manually. For example, using CCleaner. If you don’t have an Automatic Driver Check-up, then visit your graphic’s brand website to Download and Install the latest drivers: AMD Drivers; Intel Drivers; NVIDIA Drivers. If you have a 2-core CPU, then Upgrade it. Note: If your machine has a low CPU and it doesn’t meet the recommended requirements, you should seriously upgrade it. Low CPUS, specially 2-core ones, are incompatible with the majority of new games. Download a DLL Fixer software, for example this one. Scan your computer for DLL errors and wait for the final results. Fix all the corrupted/damaged DLL files with the program. If Solution 1 is not working for you, then Detect the DLL that is giving you issues. Download the game from a torrent. Install or Unzip/Unrar the game. Search for the file, Copy and Paste it on your original game folder. If you’re having performance issues due to do not meeting the requirements, then there’s a way to fix the severe lag at least. Open the Task Manager by right-clicking the taskbar, and then clicking Start Task Manager. Now, set the priority to Real-time or High. Go to Dying Light’s Graphic Options in-game. Lower the game’s resolution, try reduced versions gradually until you find one that doesn’t lag or lags less. Disable All Special Effects such as: antialiasing, motion blur, depth of field and occlusion. Decrease Texture Quality Effects such as: foliage and texture quality, reduce the view distance and shadow map size. Solution: Close all social media and secondary applications opened in your background, some programs can interfere with the game and cause lag and/or graphical conflicts. For example, Raptr and TeamViewer applications are known to cause problems with certain video games. This is a minor issue and it should be easily fixed with a simple driver update or reinstall. Identity your sound card brand and download a fresh set of drives from their website. I hope this guide could be useful to you. In any case, Techland will be publishing fix patches and updates very soon. If your problem persists, you can always contact Dying Light’s support through steam.